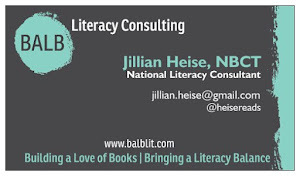 I have been woefully neglectful of my blog this year, but have been wanting to share some of my favorite 2015 books. 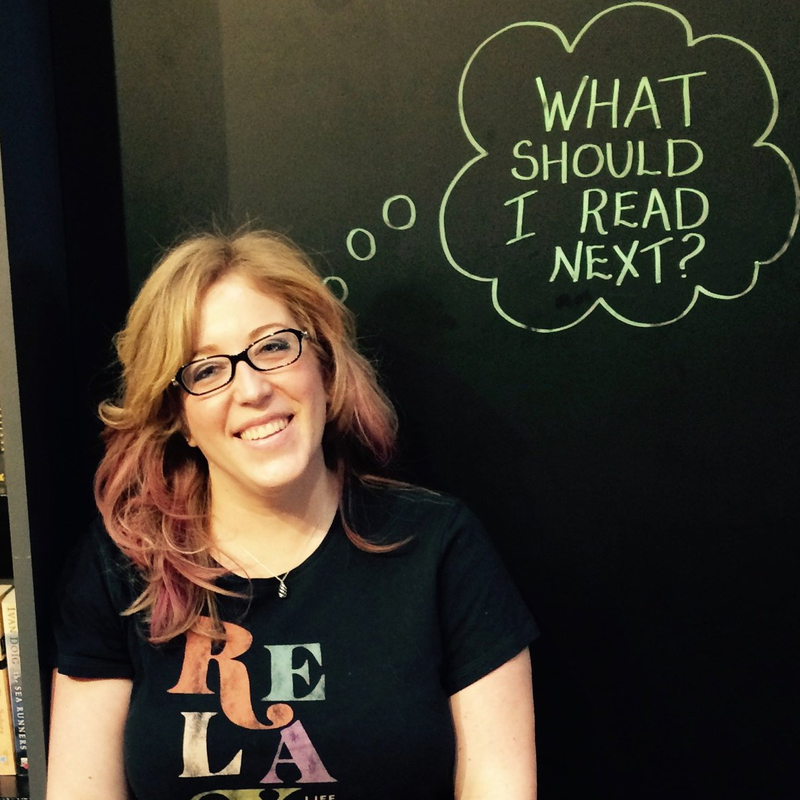 In the spirit of the season, I'm giving recommendations for titles that could make great gifts. Each title is one I am gifting to someone this winter. 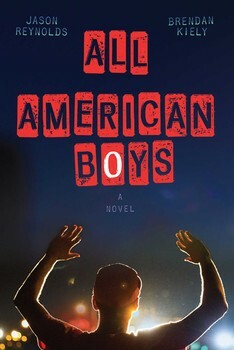 Sometimes Tim feels invisible at school-until one day, when Tim meets Sam. But Sam isn't just any new friend: he's a blue whale, and he can't find his way home! Returning Sam to the sea is hard work, but Tim is determined to help. After all, it's not every day you meet a new friend! 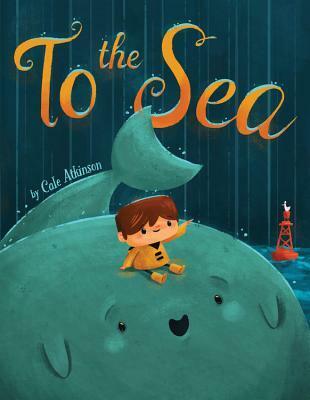 This picture book about the power of friendship by new talent Cale Atkinson is brought to life by charming, dynamic illustrations. 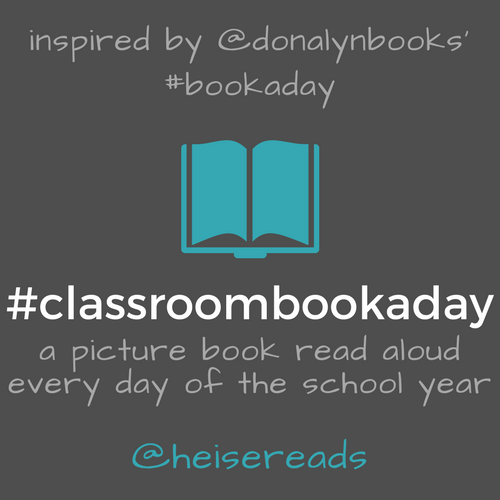 Perfect for a new generation of Alexander and the Terrible, Horrible, No Good, Very Bad Day readers, this charming story about a grumpy cat gently shows how far a little sharing can go. Bernice is having a truly rotten time at her friend's birthday party. First, everyone else gets a piece of cake with a frosting rose. But not Bernice. Then, everyone else gets strawberry-melon soda. Bernice gets the prune-grapefruit juice. And it's warm. The last straw is the one lousy (squished) candy she gets from the piñata. So when the balloons arrive, Bernice knows just what she has to do: grab them all. 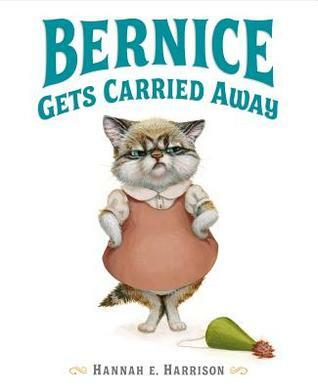 And then, poor cross Bernice gets carried up, up, and away. Luckily, she figures out just how to make her way back down to the party...and she brightens lots of other animals' days on her way. Hannah Harrison’s gorgeous animal paintings come alive in her second picture book. Her “exceptionally polished” debut, Extraordinary Jane, received starred reviews from Kirkus, Publisher’s Weekly, and School Library Journal. Just behind an ordinary housefilled with too little fun,Ernest D. decides that today will be the day he explores the depths of his pond. 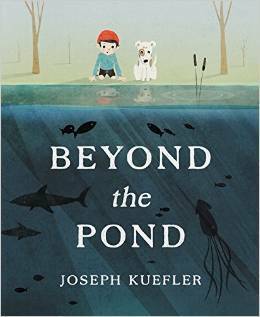 Beyond the pond, he discovers a not-so-ordinary world that will change him forever. Firefly. Cricket. Vole. Peter. Can four creatures from four very different Nations help one another find their ways in the world that can feel oh-so-big? Delve into this lush, unforgettable tale in the tradition of Charlotte’s Web and The Rats of NIMH, from the author of the New York Times bestselling Someday. Firefly doesn’t merely want to fly, she wants to touch the moon. Cricket doesn’t merely want to sing about baseball, he wants to catch. When these two little creatures with big dreams wander out of Firefly Hollow, refusing to listen to their elders, they find themselves face-to-face with the one creature they were always told to stay away from…a giant. But Peter is a Miniature Giant. They’ve always been told that a Miniature Giant is nothing but a Future Giant, but this one just isn’t quite as big or as scary as the other Giants. Peter has a dream of his own, as well as memories to escape. He is overwhelmed with sadness, and a summer with his new unlikely friends Firefly and Cricket might be just what he needs. Can these friends’ dreams help them overcome the past? 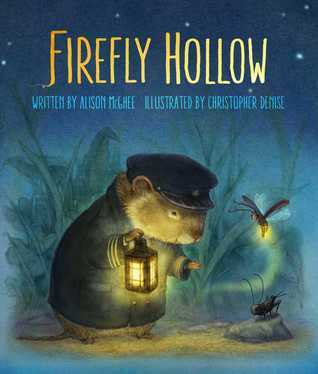 Firefly Hollow is nothing short of enchanting, reminding us all that the very best friend is the one who wants you to achieve your dreams. Full-color tip-in illustrations and dozens of black-and-white drawing provide added glow. When a country raccoon used to a soft life winds up all alone in the big city, there's no telling what he'll do to survive -- and to save his fellow wild animals in the process. Kit, a young raccoon, has lived his whole life under the Big Sky in the comfort of his parents' burrow. But when a pack of hunting dogs destroy his home and kill his parents, Kit finds himself in Ankle Snap Alley, a city in the midst of a turf war between the Wild Ones and the people's pets who call themselves The Flealess. There he follows the clues his parents left behind to uncover the secret that they died for–the existence of an ancient truce that gives Ankle Snap Alley to the Wild Ones. But The Flealess will stop at nothing to keep that secret buried forever–and Kit is in serious danger. 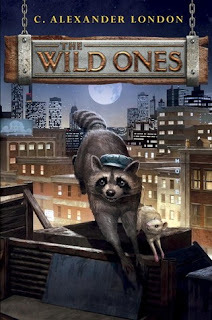 Perfect for fans of the Warriors, Spirit Animals, or Redwall series, this first book in the Wild Ones epic is sure capture young readers' imaginations and take them on a great adventure. 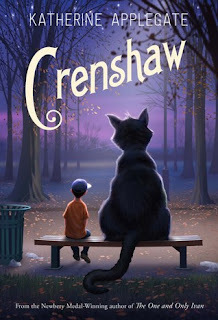 In her first novel since winning the Newbery Medal, Katherine Applegate delivers an unforgettable and magical story about family, friendship, and resilience. Jackson and his family have fallen on hard times. There's no more money for rent. And not much for food, either. His parents, his little sister, and their dog may have to live in their minivan. Again. Crenshaw is a cat. He's large, he's outspoken, and he's imaginary. He has come back into Jackson's life to help him. But is an imaginary friend enough to save this family from losing everything? 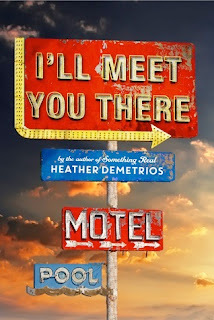 Beloved author Katherine Applegate proves in unexpected ways that friends matter, whether real or imaginary. For fans of Raina Telgemeier’s Smile, a heartwarming graphic novel about friendship and surviving junior high through the power of roller derby. Twelve-year-old Astrid has always done everything with her best friend Nicole. 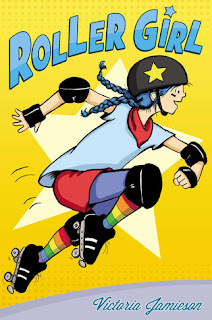 So when Astrid signs up for roller derby camp, she assumes Nicole will too. But Nicole signs up for dance camp with a new friend instead, and so begins the toughest summer of Astrid's life. There are bumps and bruises as Astrid learns who she is without Nicole...and what it takes to be a strong, tough roller girl. If seventeen-year-old Skylar Evans were a typical Creek View girl, her future would involve a double-wide trailer, a baby on her hip, and the graveyard shift at Taco Bell. But after graduation, the only thing standing between straightedge Skylar and art school are three minimum-wage months of summer. Skylar can taste the freedom—that is, until her mother loses her job and everything starts coming apart. Torn between her dreams and the people she loves, Skylar realizes everything she’s ever worked for is on the line. Nineteen-year-old Josh Mitchell had a different ticket out of Creek View: the Marines. But after his leg is blown off in Afghanistan, he returns home, a shell of the cocksure boy he used to be. 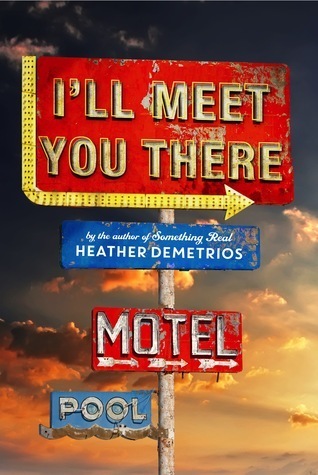 What brings Skylar and Josh together is working at the Paradise—a quirky motel off California’s dusty Highway 99. Despite their differences, their shared isolation turns into an unexpected friendship and soon, something deeper. A bag of chips. That’s all sixteen-year-old Rashad is looking for at the corner bodega. What he finds instead is a fist-happy cop, Paul Galuzzi, who mistakes Rashad for a shoplifter, mistakes Rashad’s pleadings that he’s stolen nothing for belligerence, mistakes Rashad’s resistance to leave the bodega as resisting arrest, mistakes Rashad’s every flinch at every punch the cop throws as further resistance and refusal to STAY STILL as ordered. But how can you stay still when someone is pounding your face into the concrete pavement? Under the Martial Empire, defiance is met with death. Those who do not vow their blood and bodies to the Emperor risk the execution of their loved ones and the destruction of all they hold dear. It is in this brutal world, inspired by ancient Rome, that Laia lives with her grandparents and older brother. The family ekes out an existence in the Empire’s impoverished backstreets. They do not challenge the Empire. They’ve seen what happens to those who do. But when Laia’s brother is arrested for treason, Laia is forced to make a decision. In exchange for help from rebels who promise to rescue her brother, she will risk her life to spy for them from within the Empire’s greatest military academy. 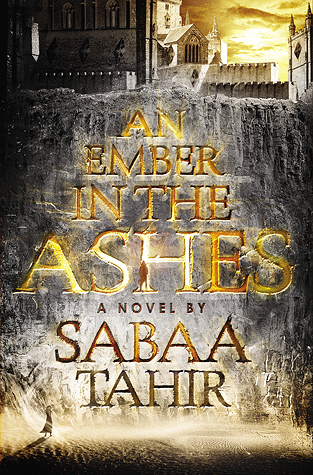 There, Laia meets Elias, the school’s finest soldier—and secretly, its most unwilling. Elias wants only to be free of the tyranny he’s being trained to enforce. He and Laia will soon realize that their destinies are intertwined—and that their choices will change the fate of the Empire itself. What books are you buying as gifts this year?